How does a beginner even start choosing a good acoustic guitar? Well, we can tell you for sure that the process can be quite complex and intricate, as you have to choose from a wide array of guitars. Moreover, as a beginner, your ears are not yet trained to identify the seemingly minute differences between the various acoustic guitars you will find in the market. Even for the seasoned player, there are many things to consider, such as the quality of the binding, particularities of the used bracing, the price, tone, playability, among others. So, what’s the best acoustic guitar for the beginner? It all depends on exactly what you are looking for. This includes your price range, the genre of music you intend to play, and your preferences. 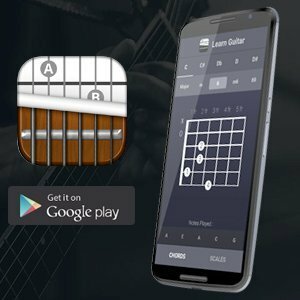 In this review, we will try to help you navigate through the important features so that you can figure out the ideal guitar for you. That’s what matters in the end, right? 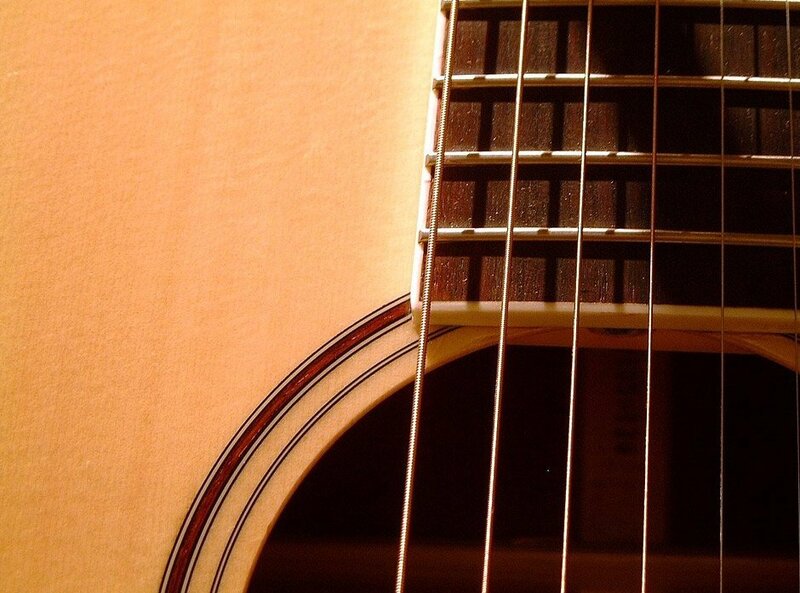 Here are the top 5 acoustic guitars for beginners. The FG700S is quite an affordable acoustic guitar ideal for both the beginner player and the intermediate 6-string wielder. Its top is made from a solid Sitka Spruce, complemented by a Nato back and neck, and a rosewood fingerboard. 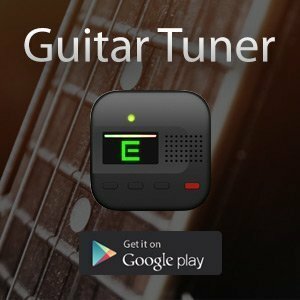 Also, includes is a set of die-cast tuners, which keep the axe always in tune, as well as a specifically adjustable action for newbie guitarists. As a beginner guitar, the FG700S is often acclaimed for its quality fit, tone projection, and good intonation. Most users report that the guitar has a good playability out of the box; and considering its impressive tone, the Yamaha FG700S is comfortably the best acoustic guitar a beginner can get. Fender is inarguably the biggest name on the list, and the CD-60 model is its most affordable dreadnought. The CD-60 comes in a laminated mahogany top, sides, and back, with a scalloped X-bracing. Considering that it also comes with a rosewood bridge and a 20-fret rosewood fingerboard, it essentially comes in a hard case, unlike most guitars in the market today. Moreover, needless to say, it one of a gorgeous guitar in the list. With its shape and size, the guitar makes up for the thin sounds expected with laminated woods. The rosewood fretboard and dreadnought body give a general sense of warmth to the guitar. In general, the users of this guitar are very happy, claiming that it’s easy to play, and has a quality finish work. The S6 offering from Seagull comes at about twice the price for the Yamaha FG700S, but also makes quite an incredible beginner guitar. It’s quite debatable whether the guitar is worth the price, however, users commonly agree that it’s generally a great acoustic guitar for beginners. Just like the FG700S, the Seagull S6 has received many positive reviews from buyers, who assert that its easy to play, and produces good tones overall. Of course, there are certain things that set it aside from the FG700S. although it too comes with a rosewood fretboard, its top is made from cedar, instead of maple. The result of this is a richer tone, which sounds better to most people. Adding to its quality sound is the cherry wood made back and neck. The combination of the cedar top, cherry construction, and rosewood fretboard produces a much fuller and broader sound. Taylor is a renowned company in the acoustic guitar industry, and the BBT is its offering in the affordable acoustic guitars segment. Its shape and body make it a dreadnought guitar, which is generally big and loud. At a 15/16 scale, the Big Baby is slightly smaller than a full-sized dreadnought but still, produces a rich sound. The BBT comes with a solid spruce top, laminate back and sides, and a rosewood fingerboard. Priced at $400, it’s remarkably less expensive compared to other acoustic guitars from Taylor, and the measure of quality you get might not be found elsewhere under the $500 mark. Overall, the Taylor Big Baby is an incredible choice for a beginner. The RA-90 is the cheapest acoustic guitar in this list but is still a fine beginner guitar. Priced at around $40 to $60, it essentially fits any budget. However, don’t think that it’s not a fully functioning guitar, not even for a minute. Just like any other serious guitar, the Rogue RA-090 can produce beautiful tones. As a company, Rogue is known for producing quality but inexpensive instruments, and the RA-90 isn’t an exception. This guitar is a full-size dreadnought, which means it produces a full, rich, and loud sound, and is perfect for both fingerpicking and strumming. Its top, back, and sides are made from white wood, and a mahogany-like Nato wood is used for the neck. While none of these woods are known as tonewoods, the guitar produces pleasing sounds nonetheless. Its rosewood fretboard helps to add some warmth to the sound. If you are on a small budget, then you can’t go wrong with this acoustic guitar.